Pass the rope around the bar and then across the first turn. Pass the rope around a second time following the same path. 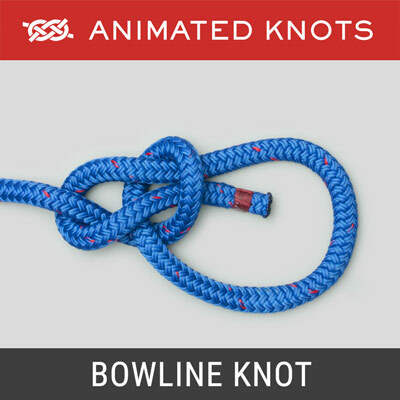 Then tuck the rope under both of the first turns and pull tight. 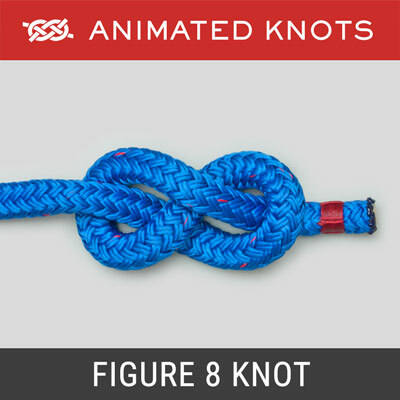 If the knot is laid incorrectly, the knot becomes a less secure half knot beside the two loops. 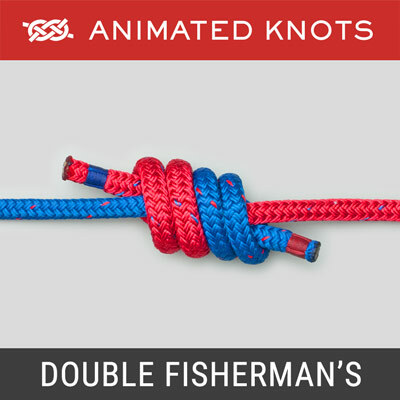 Uses: The Strangle Knot (ABOK # 1239, p224) is essentially the same as the Double Overhand Knot (ABOK # 526, p 84.) and may tied as such for some applications. 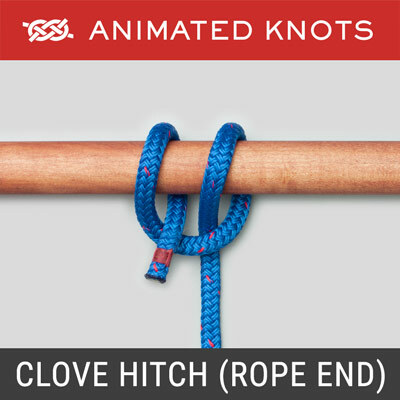 Alternative techniques: In addition to using the end as shown in the animation, it can also be tied as a loop by forming a Double Overhand Knot and slid over a pole or sack. Applications: A Strangle knot makes a reasonably secure temporary whipping and can be used to secure the neck of a bag or sack. 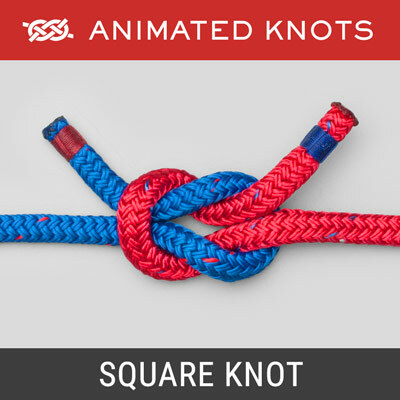 Disadvantages: The Strangle is less secure than the Constrictor Knot and cannot be tied by just twisting a loop. 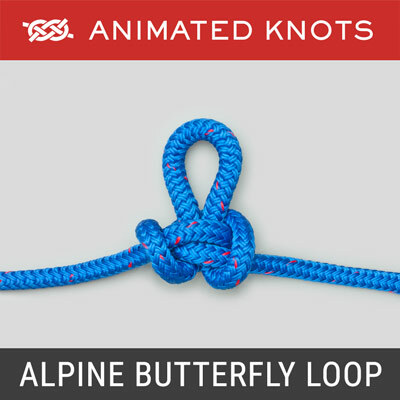 In addition, there is a significant risk of it being laid down wrongly so that it only forms a half knot beside two turns (see the final frame in the animation). Release: Like the constrictor, the knot can be hard to undo - a knife may be necessary. If so, the binding strand should be cut over the other strands to protect the underlying rope. Rope Size: The pictures here show the rope tied in large diameter rope. This is only for the photography. It is normally tied in twine or other small diameter line.